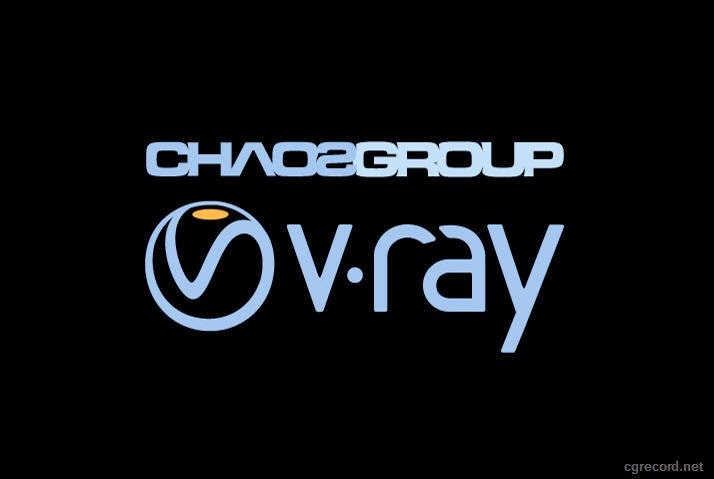 Join Chaosgroup team for a series of V-Ray Community Meetings in the Asia Pacific region. The Team is joining ACA Pacific and Challenge Systems to provide valuable expertise in the latest arch-viz trends with V-Ray and render workflows in V-Ray for 3ds Max and V-Ray for SketchUp. Chaos Group’s V-Ray Master Trainer Vassil Pepelyankov will showcase the advanced lighting, shading, and rendering capabilities of V-Ray and will preview the new features coming in V-Ray 3.0 for 3ds Max. Reynaldo Handaya from 2G Studio will also join the meeting to provide valuable expertise on creating images with their own atmosphere, mood and emotional appeal in his “Rendering emotions: Techniques to bring life and mood to visualizations”.